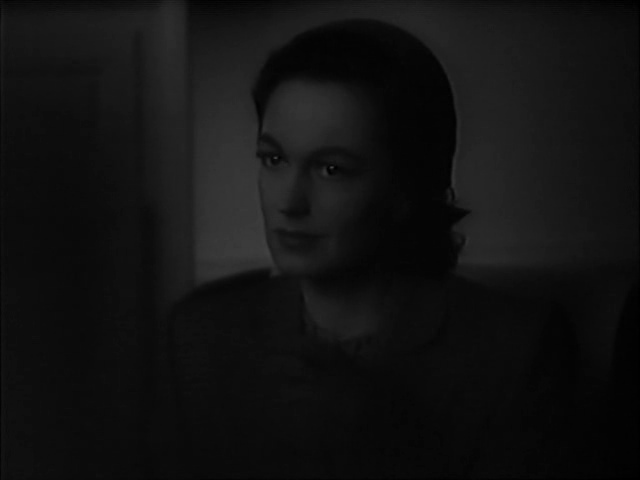 Zebradelic: Geraldine Fitzgerald in O.S.S. 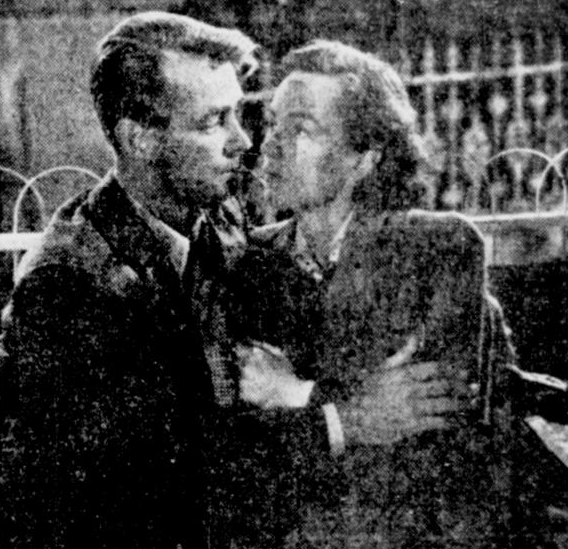 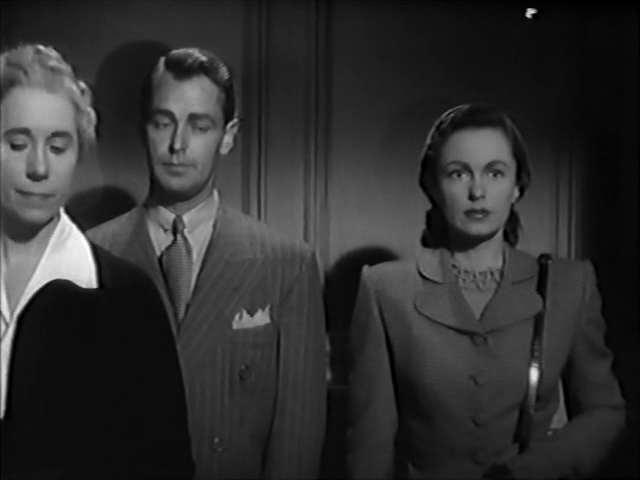 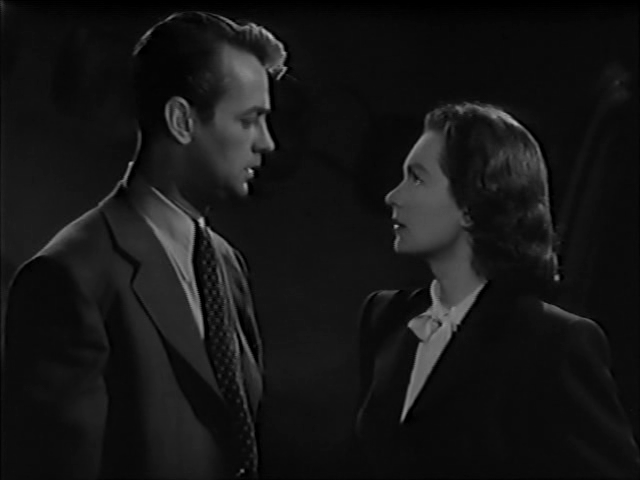 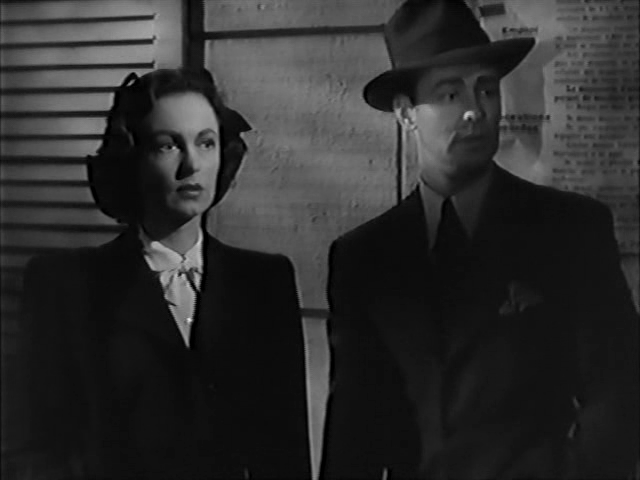 In O.S.S., Geraldine Fitzgerald and Alan Ladd play ordinary people who are essentially brainwashed and turned into secret agents for the Allied Forces during WWII. 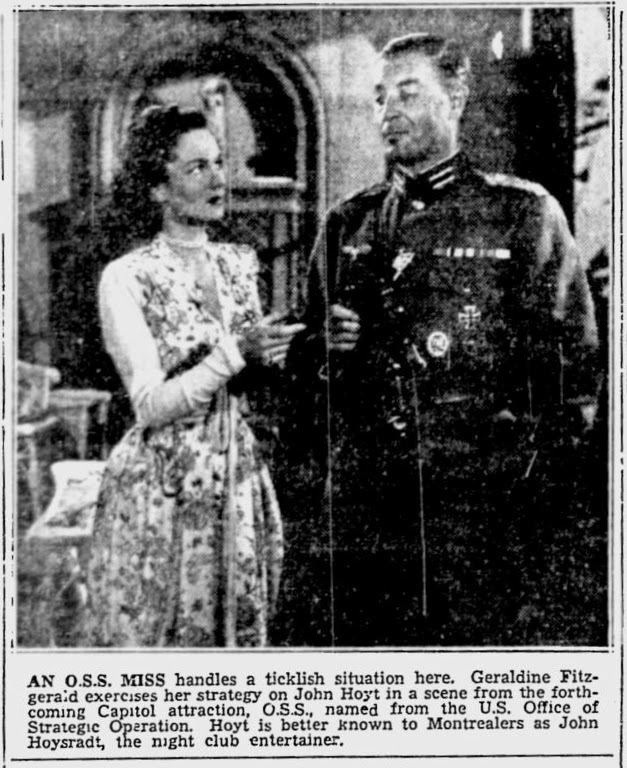 This duo, along with many others, are trained to consider themselves only as 'weapons' against the evil Nazis and are willing to donate their very lives to the cause. They are planted into various locations in France and Germany in order to obtain bits of vital information. 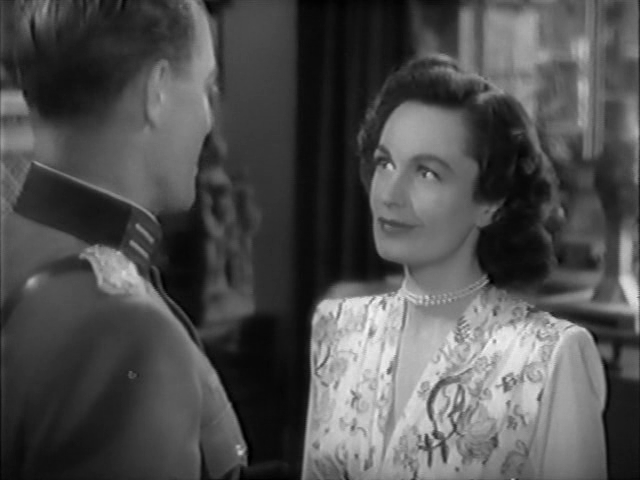 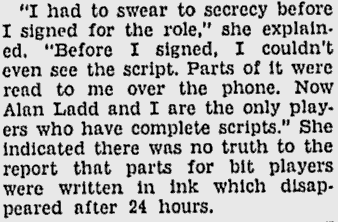 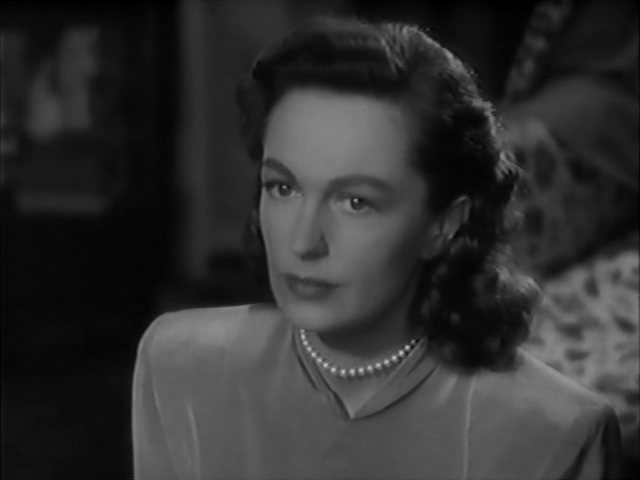 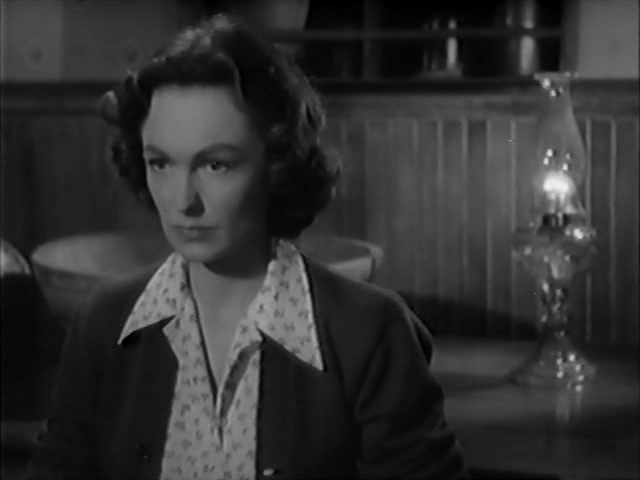 Geraldine Fitzgerald is perfectly cast in her role as a beautiful, intelligent and stoic agent for the O.S.S. She has great chemistry with Alan Ladd and the pair make their tragic love affair entertaining. 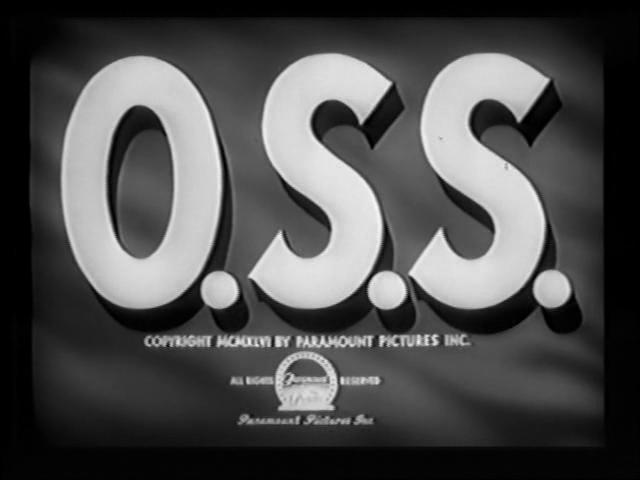 O.S.S. 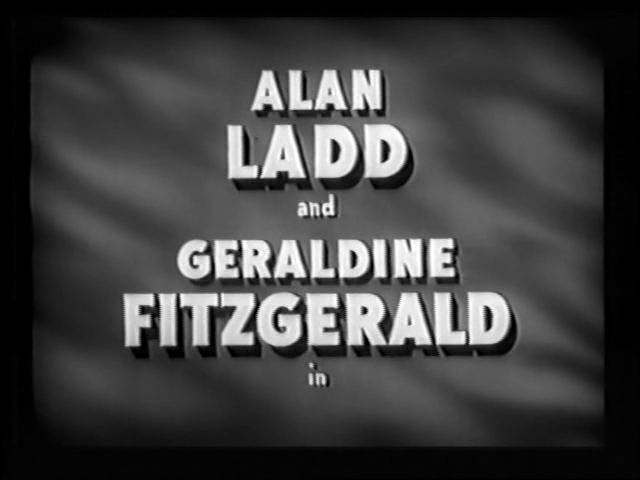 has a lot of action and fun scenarios, especially one where Fitzgerald seduces and dupes a gullible Nazi officer. 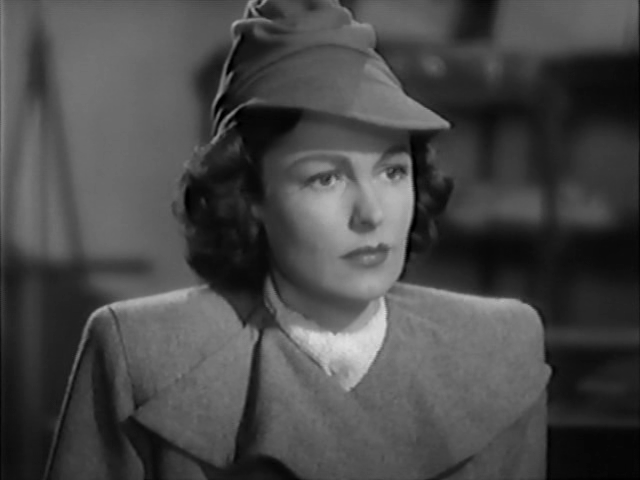 All in all, it's a good showcase for the talents of Geraldine Fitzgerald and it should have launched her into more films (instead her feature film career basically fizzled out after 1946).